Thanks to the advanced technologies and studies that have made total hip replacement surgeries successful. However, complications do occur as positives come with negatives. Due to the same fact, the patients should learn about the signs and symptoms of potential surgical complications so that they can take precautions when the complications addressed in a quick manner. 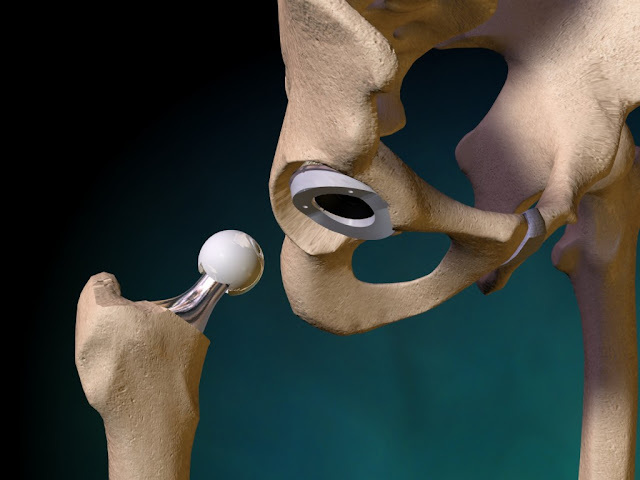 Call top hip replacement doctors in Noidaand India. Surgivisor is providing a list of major and minor risks list which is though rare but are conceivable. These complications are sometimes life threatening and require a second, revision surgery. 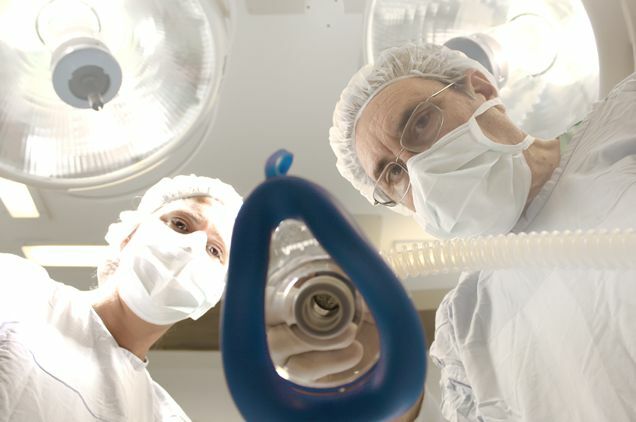 General anaesthesia gives a low risk involving strokes, heart attacks, pneumonia, and blood clots. Getting out of bed shortly after surgery and moving and following physical therapy guidelines will decrease the chances of blood clots caused by anesthesia. 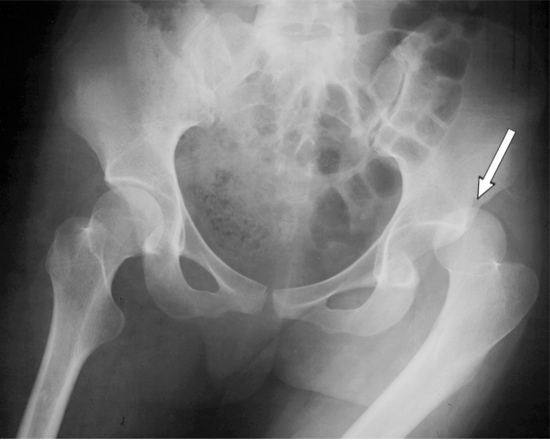 YEs, there are almost 0.8% – 1.8% chances of hip dislocation after hip replacement surgery. When the hip joint dislocates, the head of the femur comes out of its socket in the acetabulum. For more than 40% of patients who suffer hip dislocation, can have this issue and if it repeatedly dislocates then a second surgery to stabilise the new hip may be necessary. Inflammation and swelling represent the body’s healing response to surgery and some degree of swelling may be present in the affected leg for up to several months following surgery. 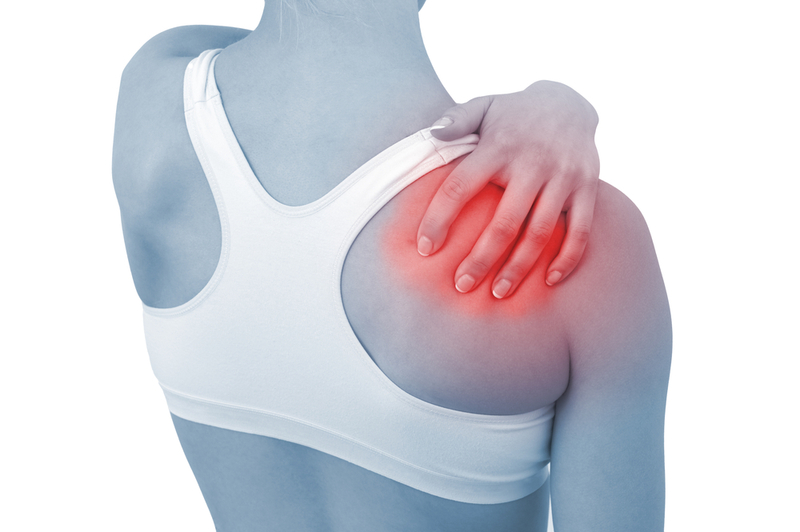 A doctor can prescribe medication to counter the inflammation and swelling. However, a sudden increase in leg swelling along with calf tenderness may be the first sign of a blood clot. Patients experiencing these symptoms in the weeks to months following surgery should promptly call their surgeon or seek other medical attention. Surgeons plan and operate very carefully to make sure the affected leg is the correct length. 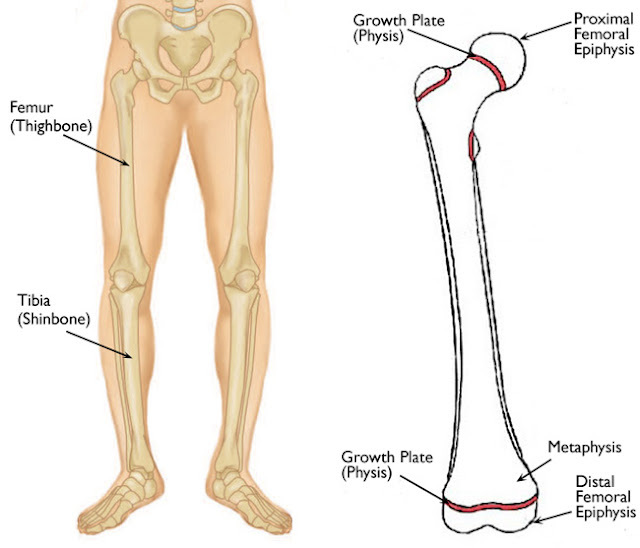 In some cases, the leg may be made slightly shorter or longer to optimise joint stability. Small differences in leg length can be remedied with special shoe inserts. In these cases, the patient just needs time to get used to the new hip. Sometimes the new hip also hinders flexibility and makes the new hip feel stiff. This is most common in people who had limited flexibility before surgery. An allergic reaction to the bone can be experienced by the patients as the agent(s) used to cement the bone can create hypo allergic reactions. In these cases, the bone cement and prosthesis must be removed. 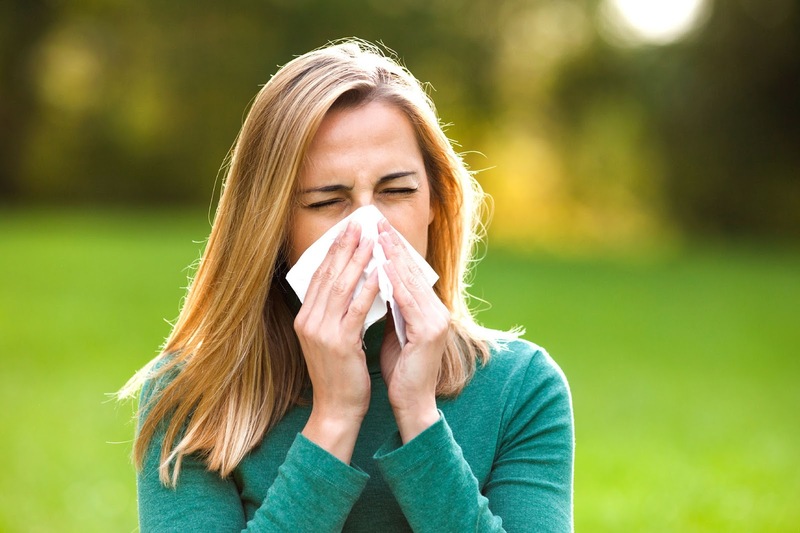 In extremely rare cases, this allergic reaction can be fatal. 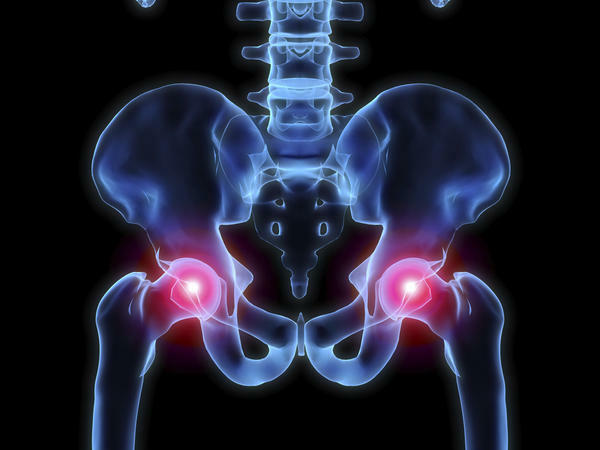 Any of the soft tissue around the hip may be damaged during the surgery. In rare cases, there is damage to the surrounding arteries, veins, and/or nerves, resulting in leg weakness or decreased feeling in the leg. Visit Surgivisor.com for a total hip replacement doctors in Noidato have the most favourable results. Previous articleIs it safe to apply Surma or Kajal to Newborn’s eyes?